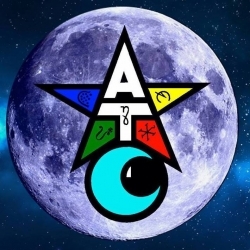 Index, WA, March 08, 2019 --(PR.com)-- The Aquarian Tabernacle Church (ATC), an International Wiccan Church, is elevating a new Archpriest into its ranks after 5 years of being without one when the previous Archpriest passed away. Rt. Rev. 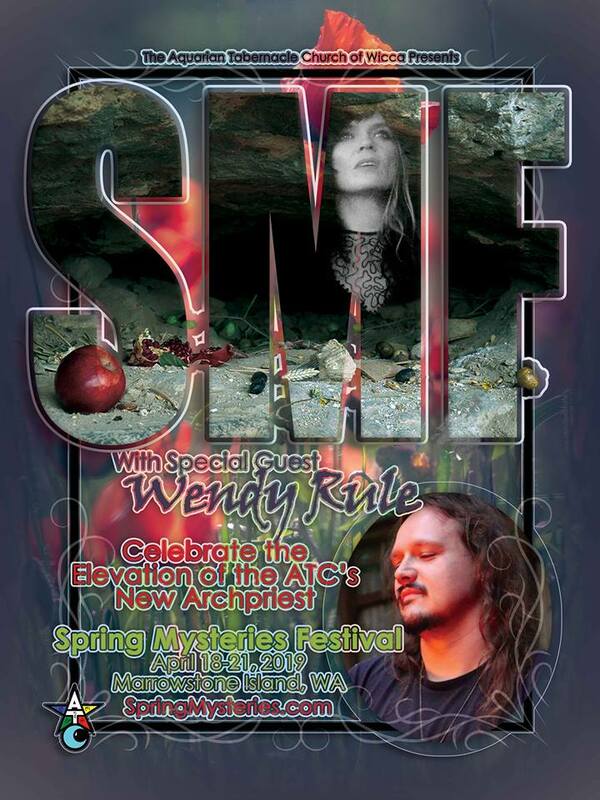 Dusty Dionne, who has been a High Priest within the ATC for over almost a decade, will be elevated this "Good Friday" during the annual Spring Mysteries Festival hosted by the ATC to join his wife in partnership within the Archpriesthood. Matriarch Belladonna LaVeau-Dionne, who will continue as head of the church. A frequent media guest, Dionne has made appearances on local shows such as Jon Anastasio’s Power of Healing, internet-wide shows such as Turn up the Night with Kenny Pick, and local Seattle CNN affiliates. Dionne speaks on the worship of Wicca, politics within religion, the breaking down of the universe from the perspective of the magically inclined, and Wiccan Leadership Concepts. Dionne holds the tenant of “care for the earth and those around you” close to his heart. He sits on the Board of Directors for Save the Seeds Foundation, a charity that is focused on preserving the natural food supply. He helped organize a program called #PillowsForEveryone that provided bedding supplies from donors to hundreds of needy people and works every year with Pasado Safe Haven to disseminate hundreds of pounds of food, clothes, bedding, and toys to pets across the Skykomish River Valley of Washington. Last year Dionne travelled 10,000 miles sharing the importance of earth stewardship and home family gardening with local communities.